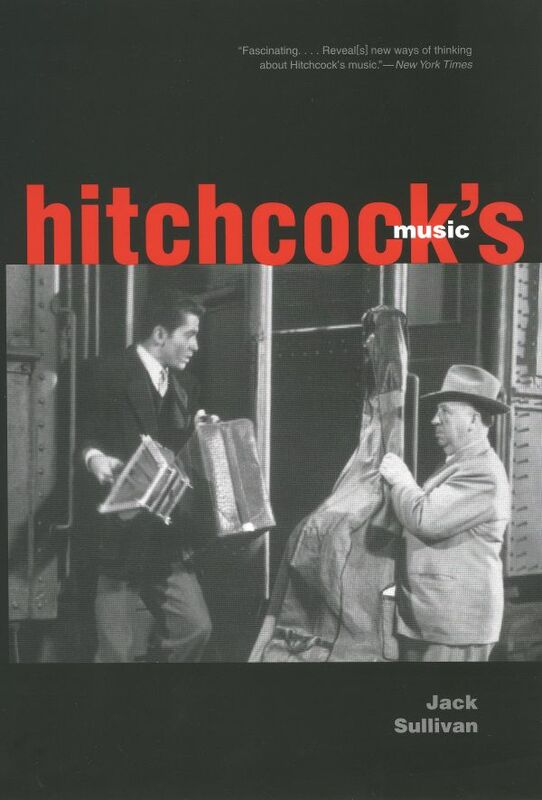 For half a century Alfred Hitchcock created films full of gripping and memorable music. Over his long career he presided over more musical styles than any director in history and ultimately changed how we think about film music. 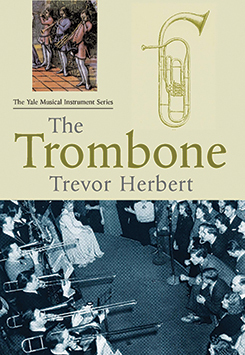 This book is the first to fully explore the essential role music played in the movies of Alfred Hitchcock. Based on extensive interviews with composers, writers, and actors, and research in rare archives, Jack Sullivan discusses how Hitchcock used music to influence the atmosphere, characterization, and even storylines of his films. Sullivan examines the director’s important relationships with various composers, especially Bernard Herrmann, and tells the stories behind the musical decisions. Covering the whole of the director’s career, from the early British works up to Family Plot, this engaging look at the work of Alfred Hitchcock offers new insight into his achievement and genius and changes the way we watch—and listen—to his movies. Jack Sullivan is director of American Studies and professor of English at Rider University. He is the author of New World Symphonies: How American Culture Changed European Music, published by Yale University Press. He lives in New York City.